It is a brand-new school year and what better time to start planning a school trip then now? We are here to help with inspiring destinations and unique itineraries that can be tailored to your exact learning requirements. From the amazing art galleries of the Guggenheim and Museum of Modern Art, to the incredibly scenic views from the Top of the Rock and Empire State Building; New York is the ideal destination for any Art student. This trip can also be combined with our performing arts trip to New York. 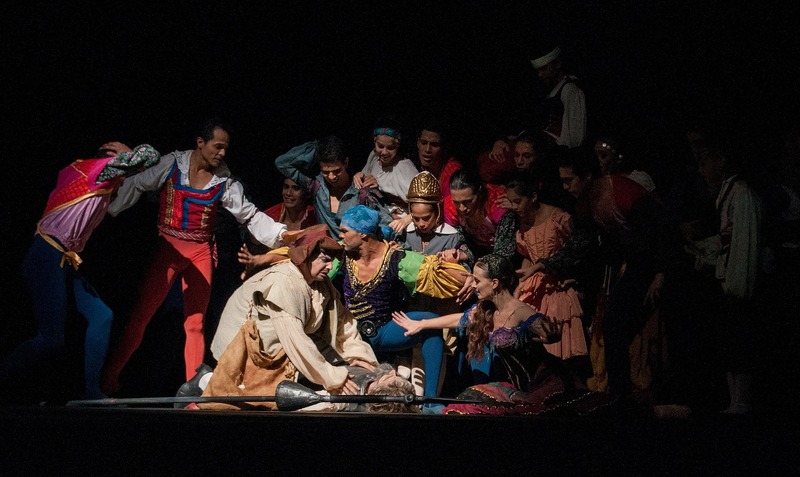 The home of Broadway is the perfect destination for dance, music and drama students. Visiting Amsterdam isn’t just about viewing another artist’s work. With breathtaking architecture, intricate canals, colourful markets and beautiful parks, Amsterdam provides artistic subjects around every corner. Take a stop and sketch tour, exploring some of the quirkier installations in the city as well as giving students the opportunity to create their own masterpieces with Amsterdam as the subject. A visit to the Foam Photography Museum offers student workshops to help grow their photography and interpretation skills. Our Economics Study Trips to Japan gives students the opportunity to experience one of the fastest-growing economies in the world today. 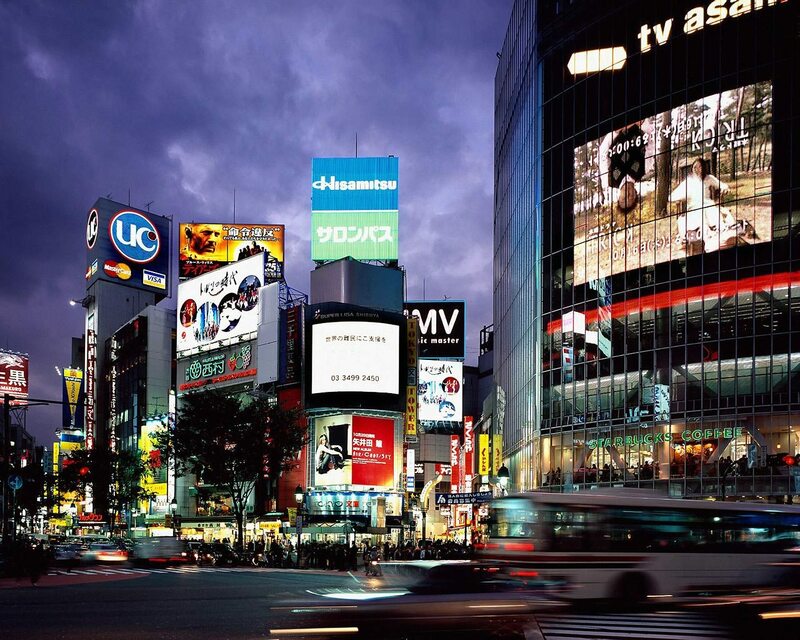 Tokyo, Kyoto and Osaka are just some of our operating bases in this fascinating country. In addition to hotels catered to western tourists, there’s also a myriad of traditional accommodation options to choose from. A visit to the state of California and its extraordinary businesses and monuments will give students the insight of how an economy is born and developed. All our bespoke tours cater to the curriculum topics you are teaching. We incorporate a mixture of the ‘must see’ excursions, and the more unusual tours and sights. 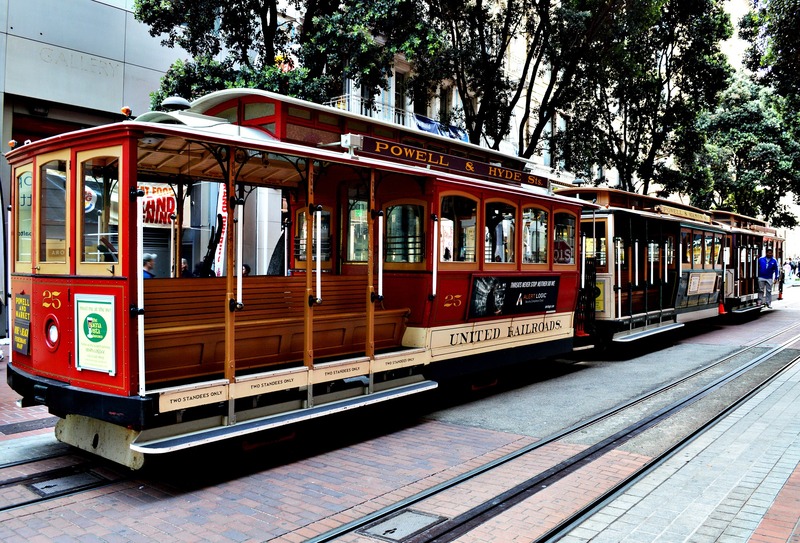 A business study trip to San Francisco could involve spending a few days in the industrial part of the city, visiting factories and the financial district. Then you could travel through the Silicon Valley down to San Jose, a big city with small-town charm. You may choose to even add on a flight to Seattle, where a visit to the Amazon HQ will provide a unique lesson in building a global business. The opportunities on the West Coast are endless! ‘The Big Apple’ is a global hub of international business alongside London and Tokyo, one of the three World ‘Command Centres’. With a booming economy and huge dealings in commerce, New York covers all aspects of business including banking, finance, media, tourism, and transportation. 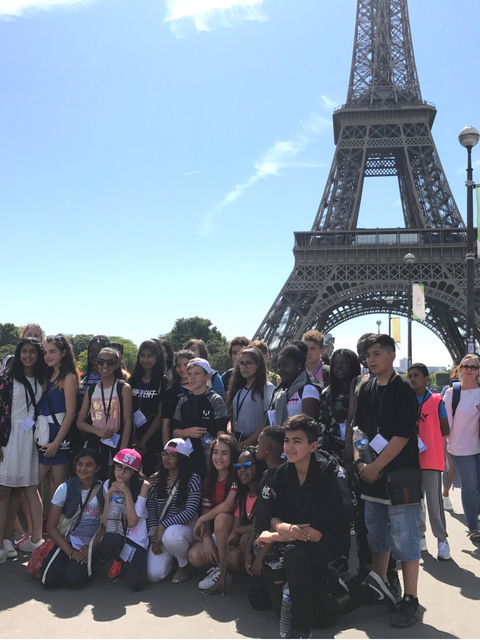 The idea of this enrichment study trip to France is to academically enrich pupils not just in their language skills, but develop their global awareness acumen and immerse them in a different culture. Consequently, this is the ideal trip for any academic scholars who want to develop their skills to the next level post exams. 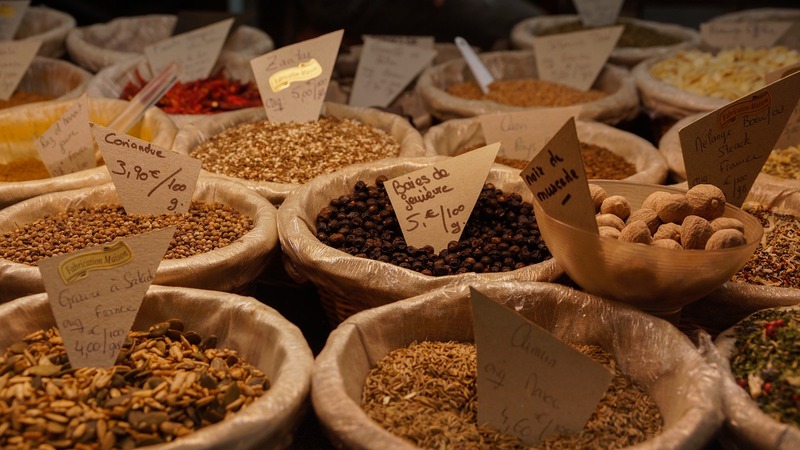 Our Food Technology Study Trips to France offer the crème de la crème of options and destinations for exploring the culinary traditions and excellence of France. From patisseries to steak tartare, this country has a worldwide reputation for its expertise, hospitality and unrivalled gastronomic standards. 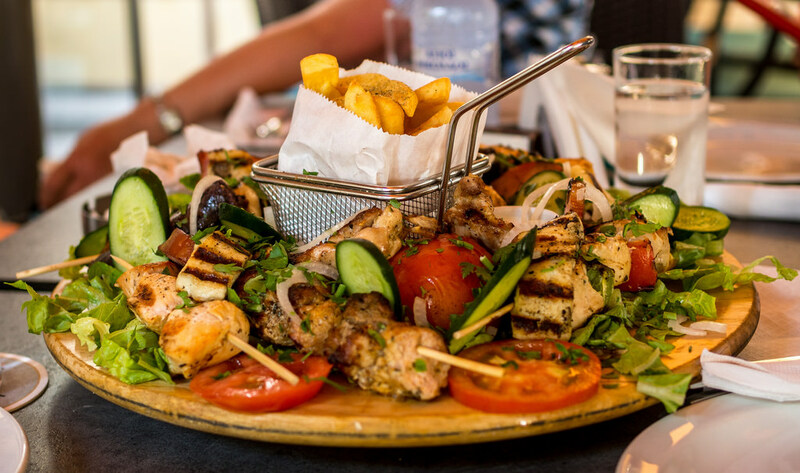 Cyprus offers a multitude of culinary and cultural experiences, which are rarely replicated anywhere else in the world. It is a unique location for a mix of Mediterranean and Middle Eastern Cuisine. Its location also facilitates the production of unique foods such as figs, beans, chickpeas, olives etc and have been grown here since records began. Cypriot foods are all produced locally so the country is filled with lots of farms and factories producing cheese, sweets and wines. 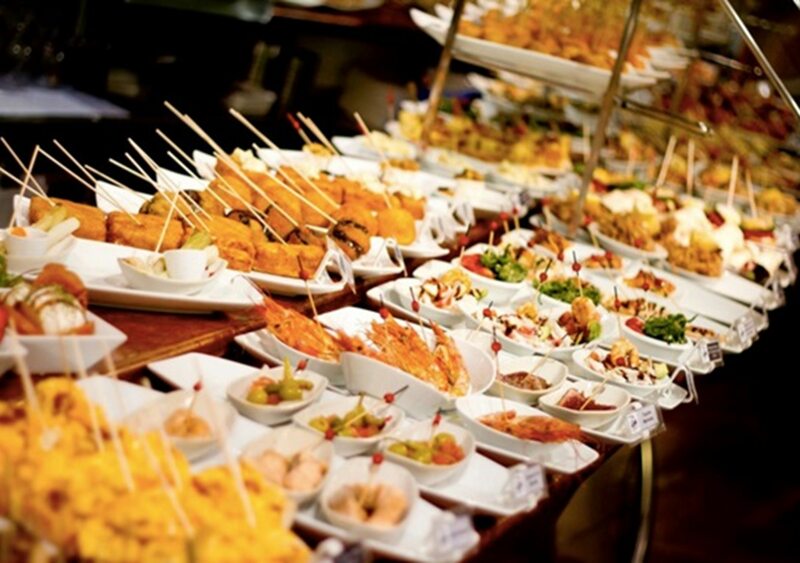 Our Food Technology Study Trips to Spain offer a wide range of culinary and gastronomic adventures including the world-famous tapas and is one of the very best destinations for exploring an alternative cuisine. Barcelona and San Sebastián are perfect Spanish cities for exploring a huge variety of foods, with cookery courses on offer that specialise in dishes from each respective region. 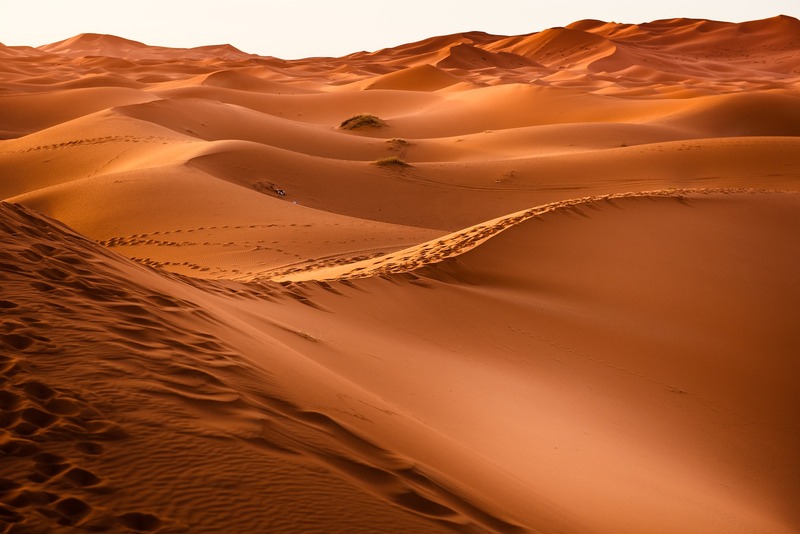 There are multiple places in Morocco relevant to geography. In the foothills of the High Atlas lies the rural landscape of Amizmiz. This location is perfect for groups to absorb their surroundings, take in a quaint town, and assess the urban pulls and pushes. By capturing the population size, pupils are able to evaluate how resources are managed and get an insight into the local culture. This is particularly the case when it comes to traditional agriculture. If you’re looking for a spot absolutely relevant to the topic of Water Management, Barrage de Lalla Takerkoust lies just on the outskirts of Amizmis. Barrage de Lalla Takerkoust is the largest reservoir in the region that makes for an ideal day trip for those who want to get out of the city and admire stunning views. 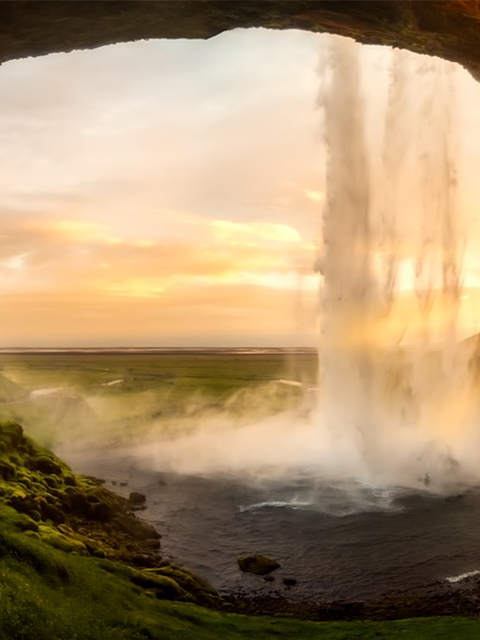 With erupting geysers, geothermal pools, the Bridge over Two Continents, glaciers, waterfalls, as well as THAT volcano, Iceland is a geographer’s paradise. Students can explore the Nordic landscape whilst witnessing geological activity with their very eyes. With this little island’s economy ever growing, a study trip here covers both physical and human geography topics in the KS3 & KS4 curriculum. Whether that’s exploring the evolving cities of Dublin and Belfast, studying the eroding coastlines, or completing fieldwork in the mountains, any geography student would take so much from the Emerald Isle. A visit to the Giant’s Causeway even explores volcanic study themes. 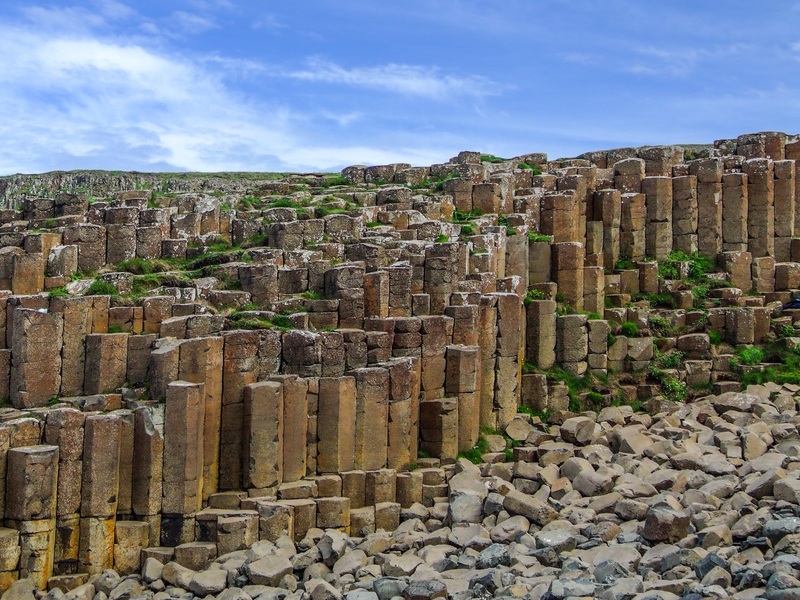 Visit the 40,000 basalt columns created by a volcanic eruption more than 60 million years ago. Different regions play host to many different types of rocks, all dating back to different geological periods. Because of tectonics and glaciers, the sea level has risen and fallen, and the rocks formed because of this can be seen around the entire coastline. The Azores are 9 islands of volcanic origin, based on the intersection of the North American tectonic plate, the Eurasian tectonic plate and the African tectonic plate. The islands still have 26 active volcanoes, with 8 of those being underwater. 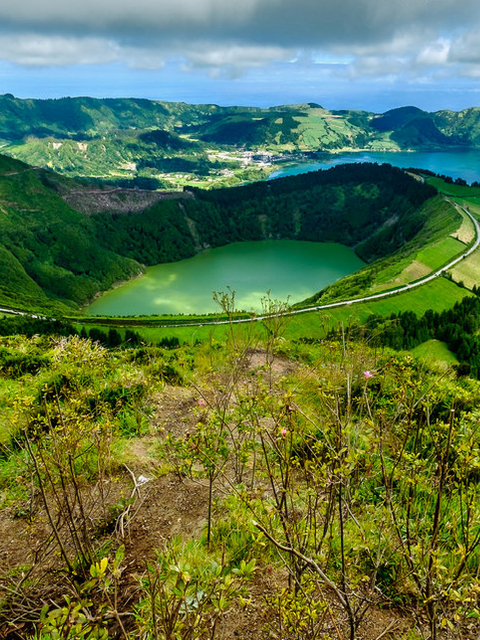 The Azores are the ideal islands for geography students to enhance their knowledge by viewing volcanoes and learning about them first hand from experts. 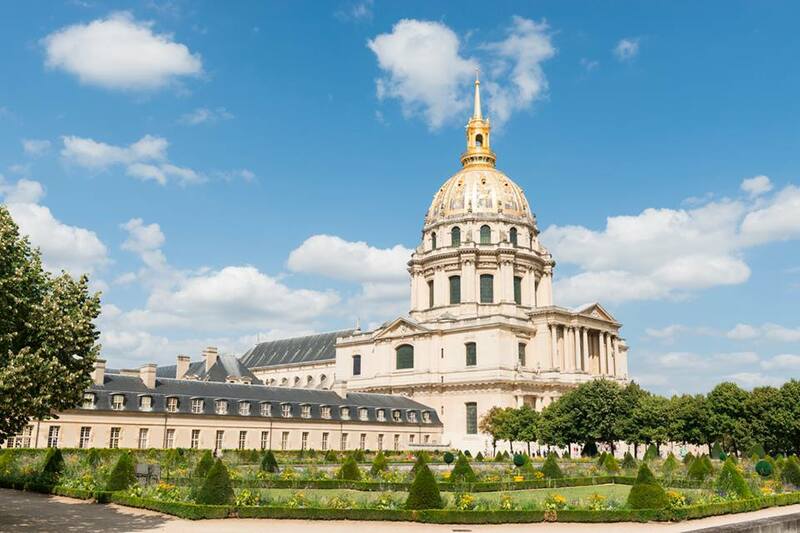 From the Rennaissance and Restoration periods to the Rise and Fall of Napoleon, France, and in particular Paris, arguably has one of the most eventful histories to date. Not to mention the significance of France during both World Wars. For this reason, it’s a very popular destination that covers many KS3 and KS4 curriculum topics. The USA is full of historical monuments and places to learn about the history of the country. From destinations like The Abraham Lincoln Memorial Steps to Philadelphia’s iconic Liberty Bell, to the Boston Trail, there are a number of places to educate students about American history. 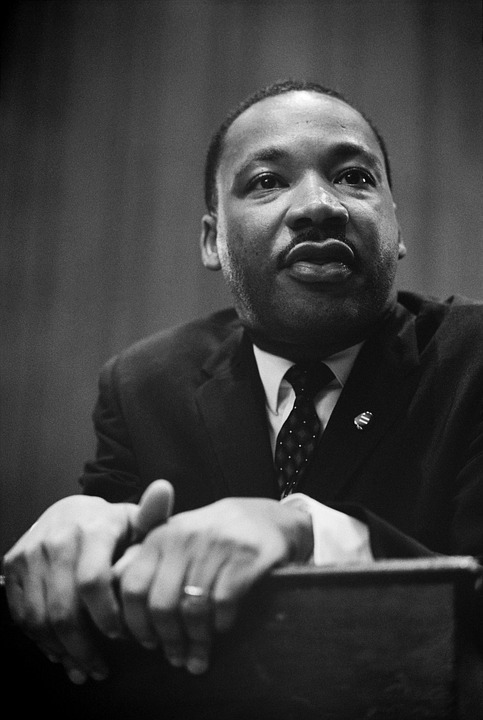 From Martin Luther King memorial sites to the Rosa Parks Museum, Alabama is home to the majority of the civil right movement’s history. However, it is not just civil rights here, there are so many amazing things about the state; the song by Lynard Skynard is named after the state, the first 911 call ever made was in Alabama and they were the first state to declare Christmas a legal holiday amongst other things. Poland was one of the worst affected areas of the Holocaust. The location of the harrowing Auschwitz Concentration Camp, and the home of Oskar Schindler, Krakow is the best place to see the real effects the Nazi regime had on the population. 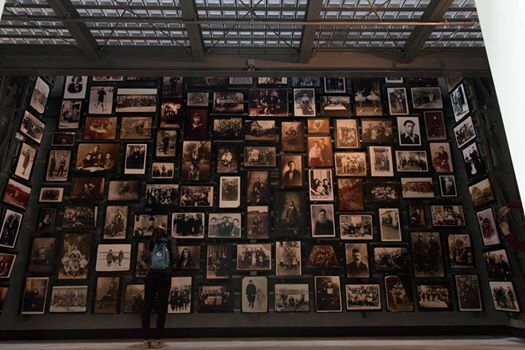 The city shows visitors explicitly the affect the atrocities had on the country and its people. However, it is also a place of hope. From great adversity came great strength and this city is a testament to that. Starting with the country’s cultural capital, Cologne offers unparalleled experiences for language students seeking to enhance their skills. Additionally, it’s also worth noting that Cologne plays an integral part of the country’s economy. As a result, providing cross-curricular opportunities for Business Studies students. 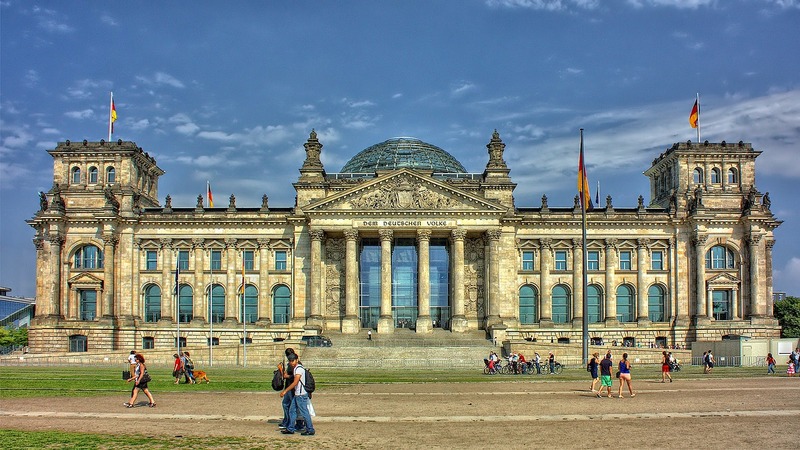 Berlin is a buzzing cosmopolitan city that is also steeped in history of the World Wars. Finally, Heidelberg is known for its focus on learning, home to Germany’s first ever university. Arguably one of the most famous locations in the world, Paris is a beautiful city that offers so much to those looking for something a little busier. 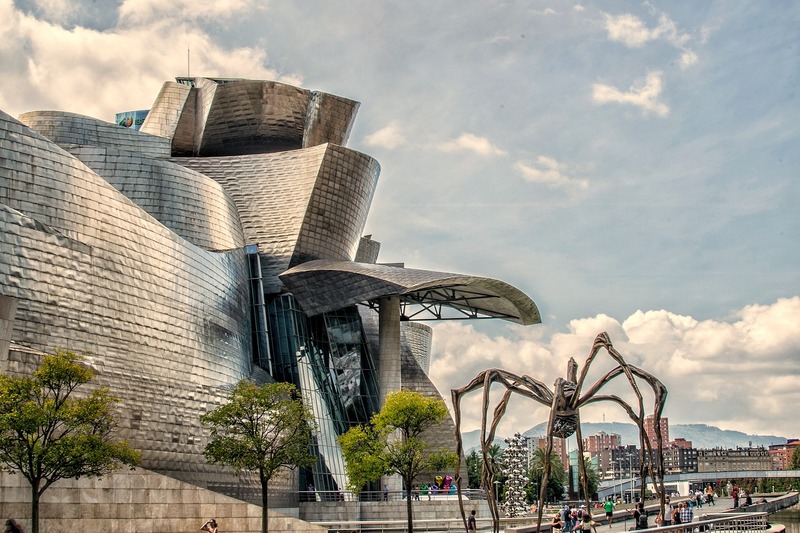 This city boasts an array of incredible sights that make learning fun, engaging and memorable. At any rate, there can be no better place to put those KS3 and KS4 curriculum skills to the test on a day-to-day basis. In fact, Paris is undoubtedly a tour favourite for modern languages study trips to France. 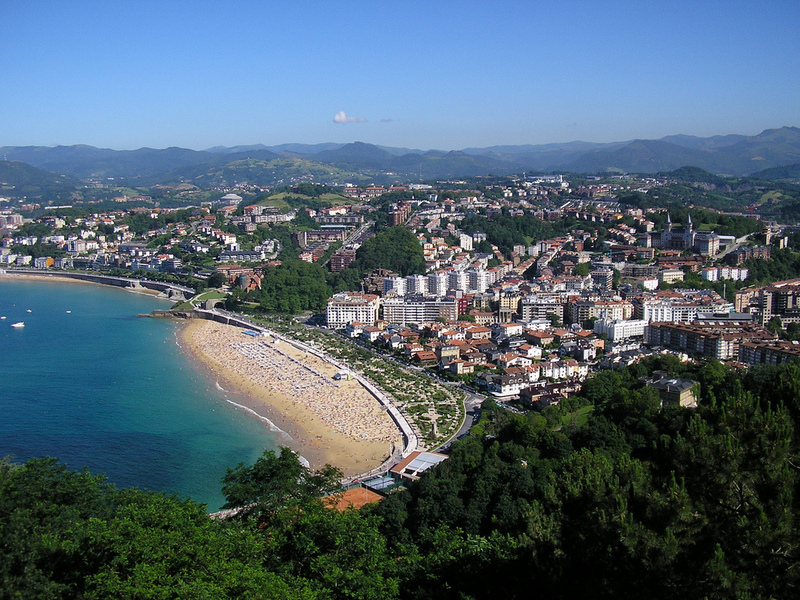 San Sebastian, located in the Basque Country, is the ideal place to learn about typical Spanish culture whilst learning the Spanish language first hand and putting your knowledge and confidence to the test in a real-life environment. Kenya is a country of huge contrast and diversity, from its landscape to demographic, and more so its social and economic inequalities. 42% of the 44 million population live below the poverty line with agriculture and tourism being the main sources of income. Kenya and its people need and appreciate all the help they can get, so why not go and make a small change with a large impact. Experience what will undoubtedly be a life-changing and most rewarding experience that could completely alter your perspective forever. This trip provides students with the ultimate philanthropic venture and the chance to change someone’s life for the better. 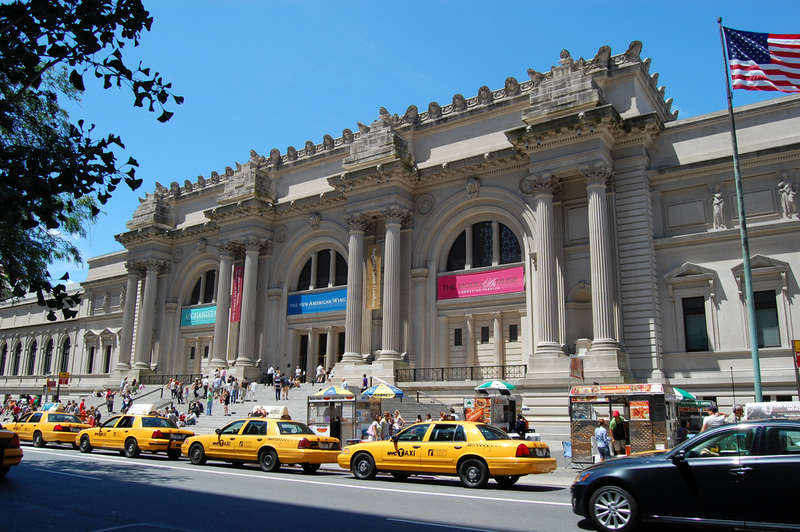 Our Performing Arts study trips to the USA are predominantly based in New York. 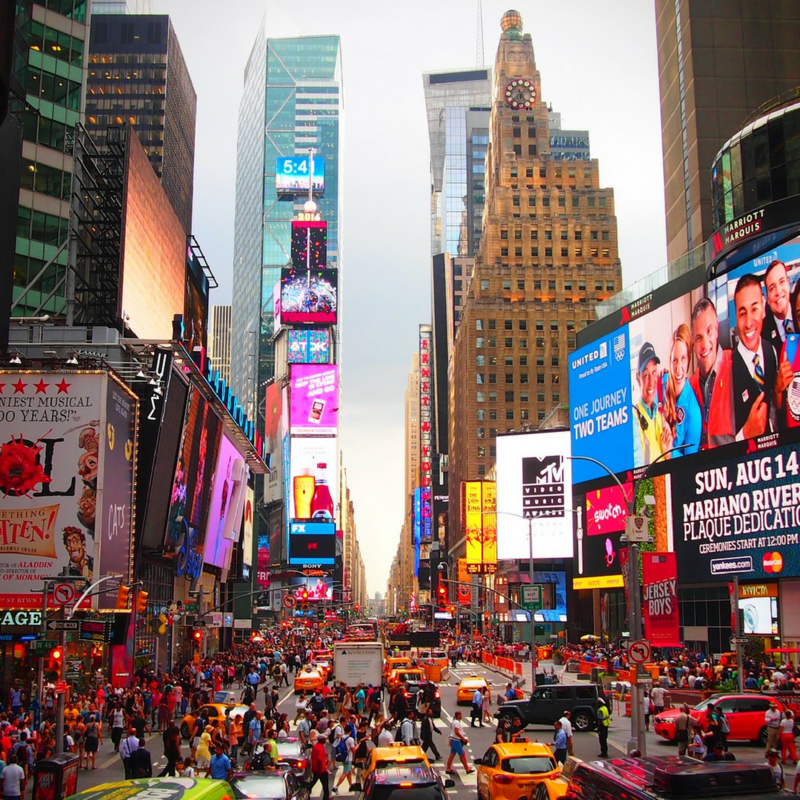 ‘The Big Apple’ offers diverse culture, an abundance of landmarks, and a plethora of musicals and live drama performances. Most of all, New York is fantastic for any kind of performing arts. From music to theatre and dance, it’s all packed into one great city. 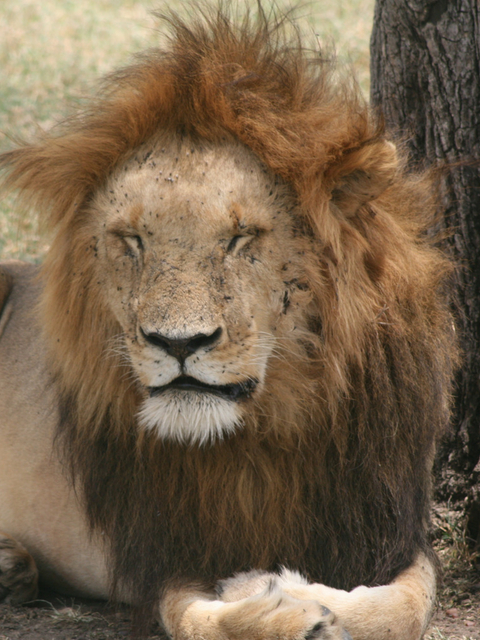 Let us take the stress out of planning school trips. Planning a school trip can be a daunting task but rest assured knowing the MSG Tours team is here to help! Group travel is what we do best and we are experts at planning amazing trips that travel far and wide. 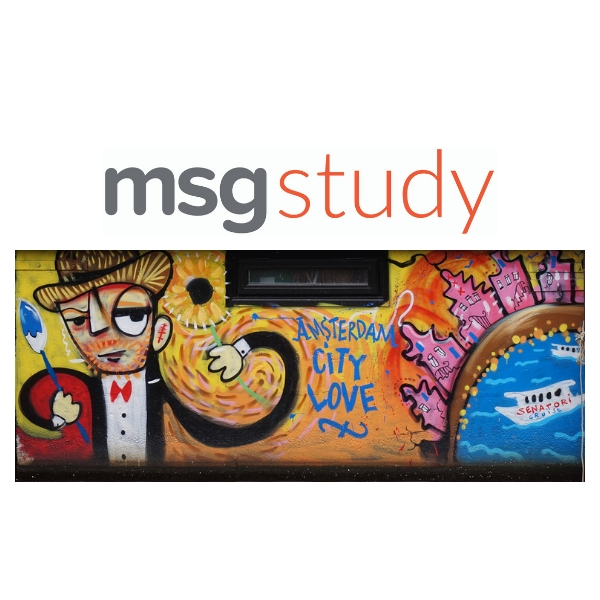 Below are some great reasons why you should book with MSG Tours.  ✅We are certified – We are members of the School Travel Forum, ABTA, hold a Learning Outside the Classroom Quality Badge and ATOL protected. ✅24hr support – We are available when you want to talk whether that is via phone, email or WhatsApp. ✅Bespoke tours – Take your ideas for a school trip and make it a reality. We don’t believe in off the shelf school trips so all our trips can be tailored to your needs. ✅Technology Driven – Want to keep all your travel documents in one place? We have an app for that! Vamoos is our handy app that is included with your tour.